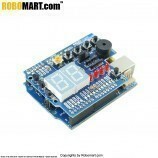 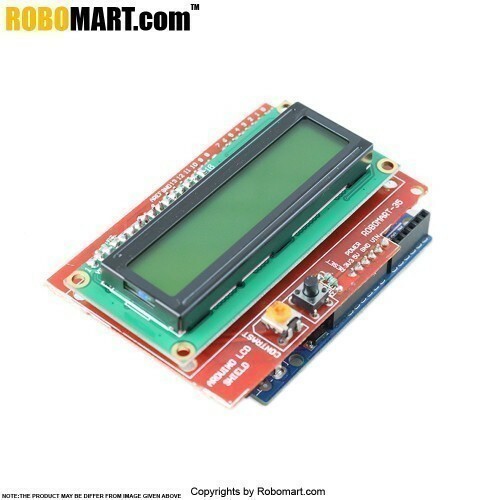 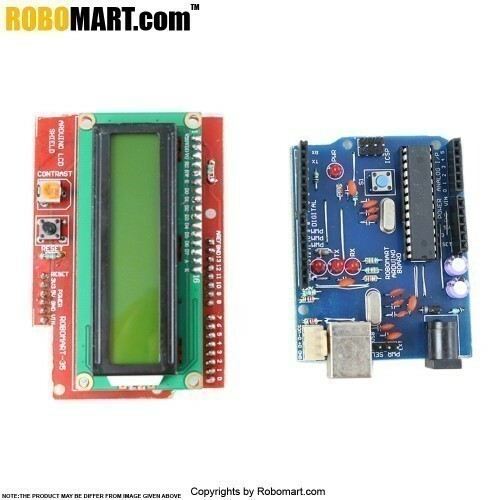 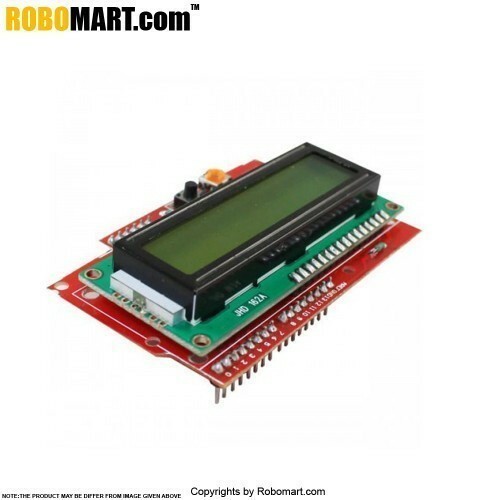 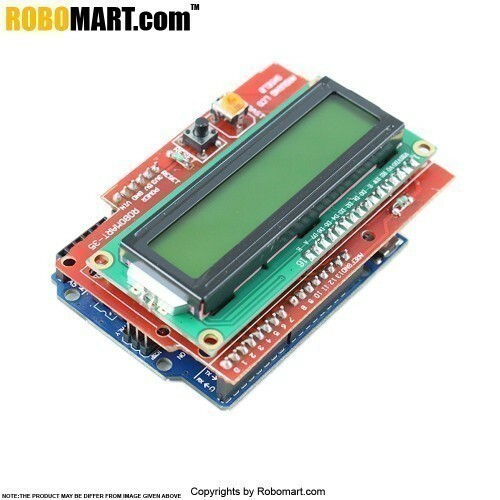 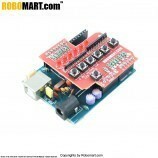 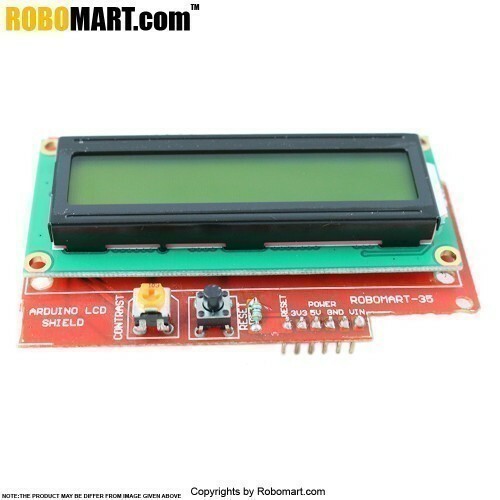 This kit consists of robomart arduino board with Arduino LCD shield for robust application. 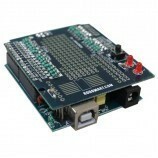 School and college level Projects. 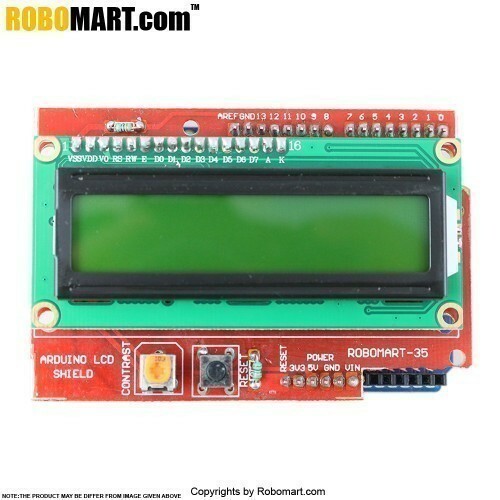 Also Searched as : LCD interfacing with Arduino.